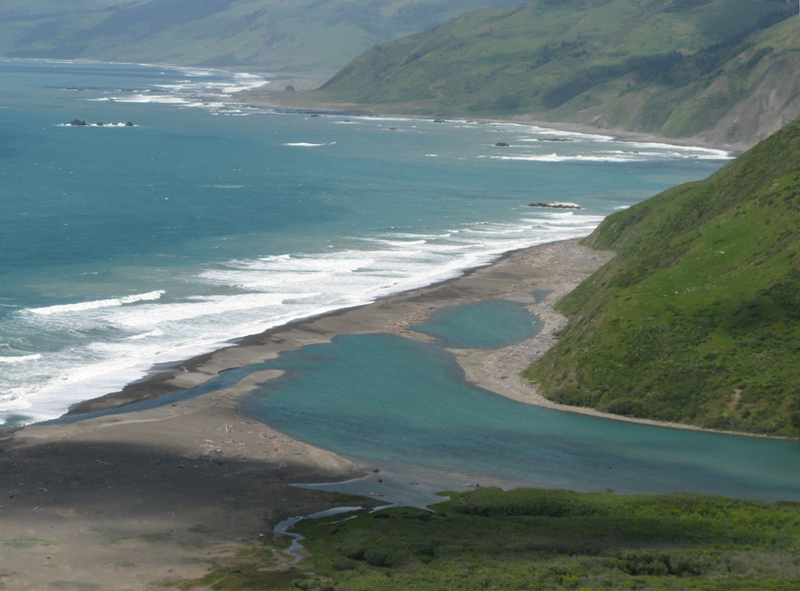 A while back, Ann Roberts passed on this poem celebrating the beauties of the Mattole River and Valley. She mentioned the question of whether this was the first occurrence of the rallying cry, “Mattole Against the World!” which Stephen Goff was rumored to have shouted from the bartops of Ferndale. (Some people have noted the warlike tone of that slogan and taken exception to it, but i like to think of it more as an expression of our sense of escape from the “world”–in the weary spiritual sense– where we feel like walling off the news, the noise, and the nuisances of the modern and materialistic world in favor of pleasures sublime.) I don’t know if this was the first written appearance, and could never know whether it was it was the first time used conversationally. But it’s interesting to see the existence of the sentiment in 1889. Outback Mattolians then may have felt they needed to “represent” when in the big town of Ferndale. Smaller beasts, whose name is legion, And wild deer, have their home. The flashing waters swiftly glide Between their banks of green. The added waters finding, The spring becomes a brook. As they sweep away from gloomy glades, The river doth begin. Fed all the way by brooks and creeks, That swell its volume more. With rarest fruits on every hand, And every flower that grows. It wanders through “Jerusalem,” And the haunts of cows and sheep. Then soon the river hurries by The little country town. Is the pretty town Petrolia, Center of the valley’s trade. But soon approach old ocean, Who welcomes them with spray. 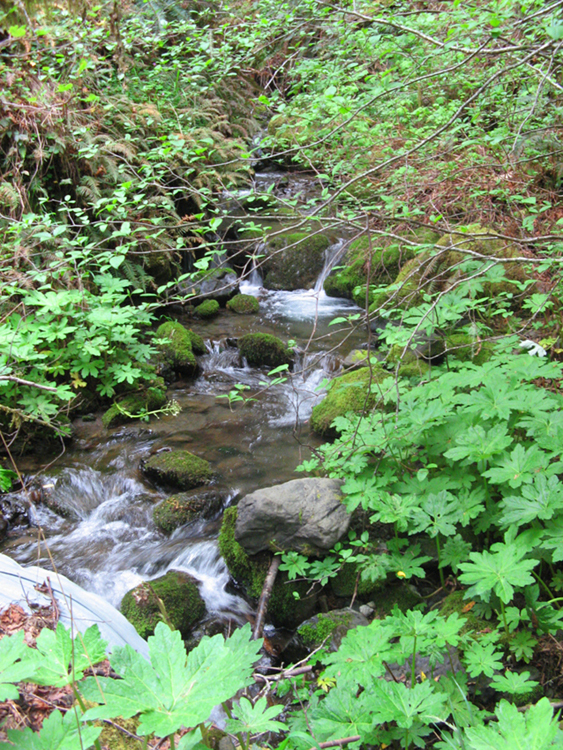 As we muse beside the river–The sparkling pure Mattole. As through the air the challenge floats,–Mattole against the world!